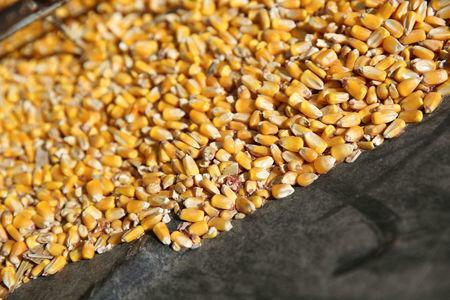 Under the U.S. Renewable Fuels Standard oil refiners have to blend increasing volumes of biofuels into the nation's gasoline and diesel each year, or purchase credits - called Renewable Identification Numbers - from those who do. 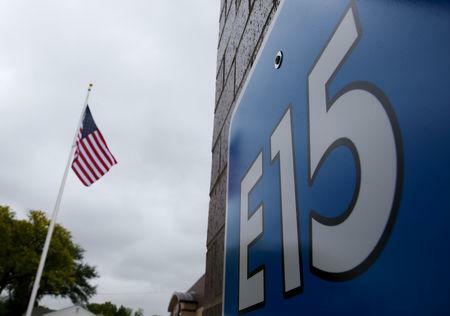 "The EPA has been seriously looking at dropping the RIN reform to speed up the process on E15," one industry source with knowledge of the matter said. One other source said that the EPA had already decided to delay the credit trading limits. 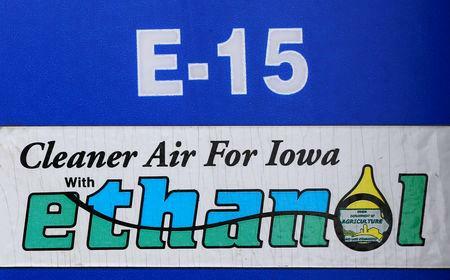 "They separated the RIN reform to ensure that the (E15) rule would get done in a timely manner," the source said.